Employee tracking tool Livana emerged the winner at the Garage48 event held at the Outbox hub in Kampala, after teams from various disciplines worked together to turn ideas into prototypes over the weekend. The Garage48 event series began in Estonia in 2010 and has since expanded to other countries in Northern Europe and Africa, with teams over three days to develop a prototype which is then pitched to judges and the audience. It debuted in Kampala in 2011. 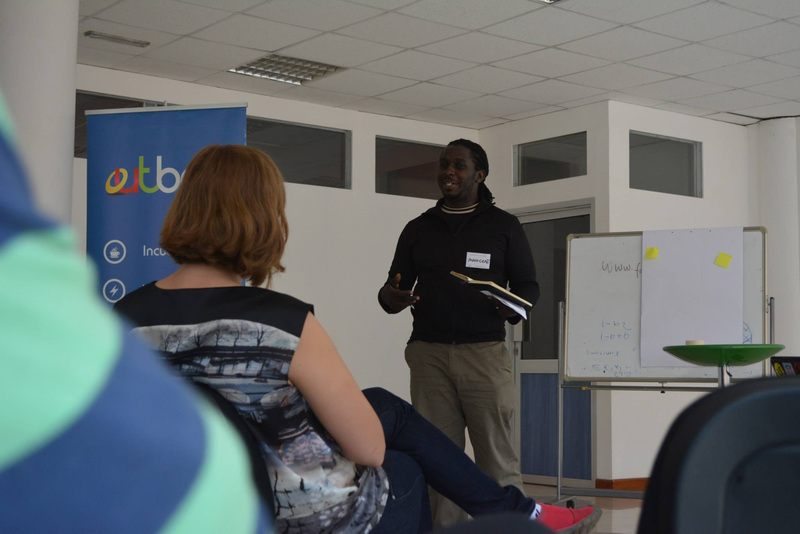 The Outbox event brought together up to 60 individuals working on 10 ideas, and was sponsored by the United States (US) Mission Uganda, Estonian Development Corporation, Outbox and Syntech associates. Seven mentors and seven judges assisted. Livana, a solution for small businesses that seeks to simplify the process of tracking employee performance, was the winner. First runner-up was Trending Shows, a television discovery solution based on mining social media conversations and user reviews, while second runner-up was Agri-trader, an agricultural marketplace that seeks to bring buyers and sellers together in order to push for the best prices of produce. “On our side Garage48 was a great and successful event. Our objectives and the participants’ expectations where met which is key in a given event. We had an increment of female participation from the previous Garage48 event by 53 per cent,” Solomon Opio, community manager at Outbox, told Disrupt Africa.